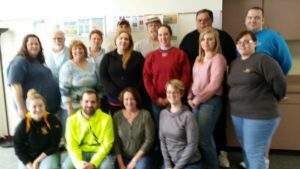 The Gruen-Gow Memorial CISM Team was initially created to support Emergency Services and hospital personnel in rural Wyoming County, Northeastern Pennsylvania. 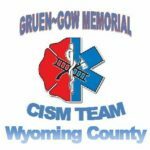 The Gruen-Gow Memorial CISM Team was formed in April of 2014 by the Wyoming County EMS Consortium after a need was made evident following three line of duty deaths in that one year within Wyoming County organizations. The team was named for the two of those providers who died in the line of duty within Wyoming County itself due to the amount of impact that was felt by our providers as a whole. The team is named for Tunkhannock Community Ambulance Association Rescue Lieutenant Thomas Gruen who lost his life in a tragic motor vehicle crash during a response to another emergency and Factoryville Fire Company Assistant Fire Chief Russell Gow who passed after suffering a cardiac emergency while fighting a structure fire. While the team was designed to support Wyoming County Emergency Services, it was learned that assistance was needed throughout our region and we needed support from outside of our county as well. Our team now responds to requests with six Northeastern Pennsylvania counties as well as mutual aid assists to other local teams surrounding our six counties. The team consists of Fire, EMS, Law Enforcement, Dispatchers, Nursing/Hospital personnel, and Mental Health Professionals. 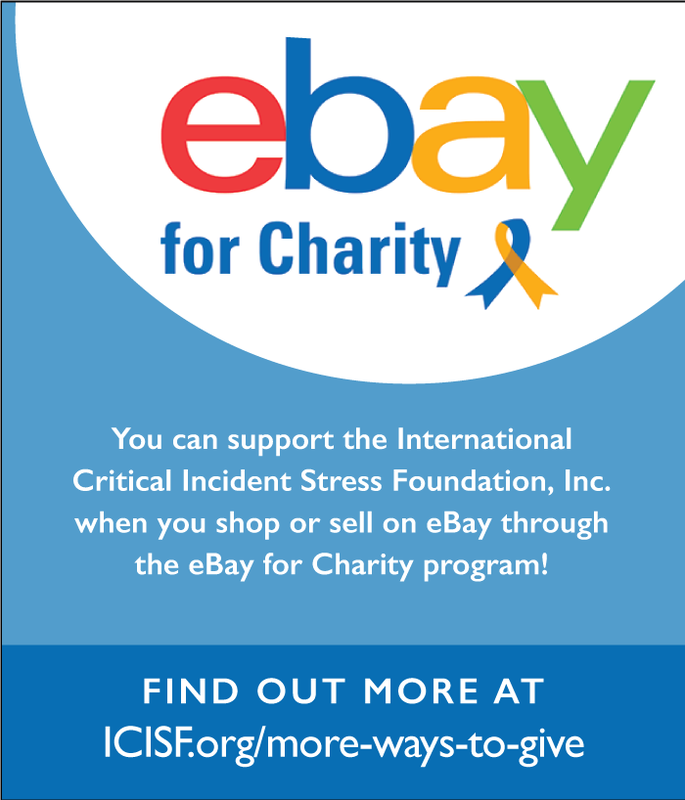 The team is accredited through the International Critical Incident Stress Foundation (ICISF) and all deployed team members hold both the ICISF basic Individual and Group CISM Certifications. Our team is an Program umbrellaed under a not for profit emergency services support organization with no budget or regular cash flow. 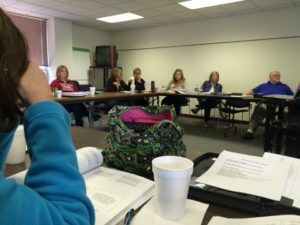 The team was initially funded by individual Wyoming County organizations sending providers for training as well as interested parties paying their own way to be there for their peers. Our neighboring team, the Eastern PA EMS Regional CISM Team graciously assisted in all efforts of building a foundation for our multidisciplinary team and have made every effort to train our team members at the lowest cost possible however our volunteer team members still had to pay for the training cost, take time off work, travel one and a half to two hours for the training, and secure a hotel. We would love to raise enough money to fund the cost of a trainer coming to us. 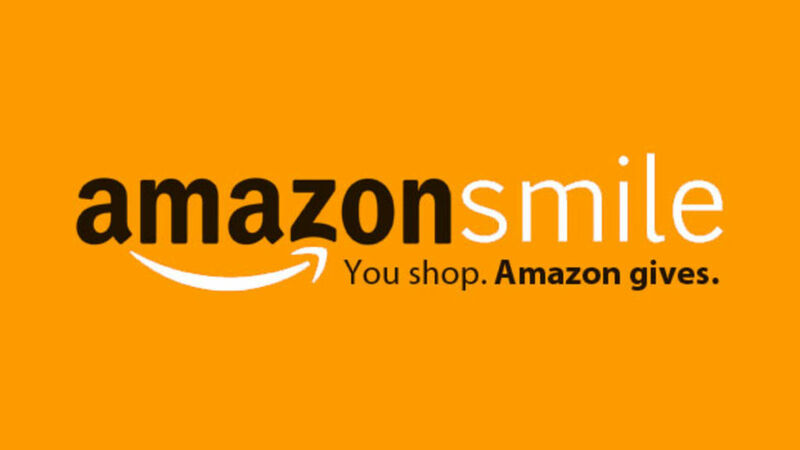 We currently have approximately sixteen team members who are awaiting an opportunity to participate in the training as well as many others who have offered a desire to become trained and join our team.